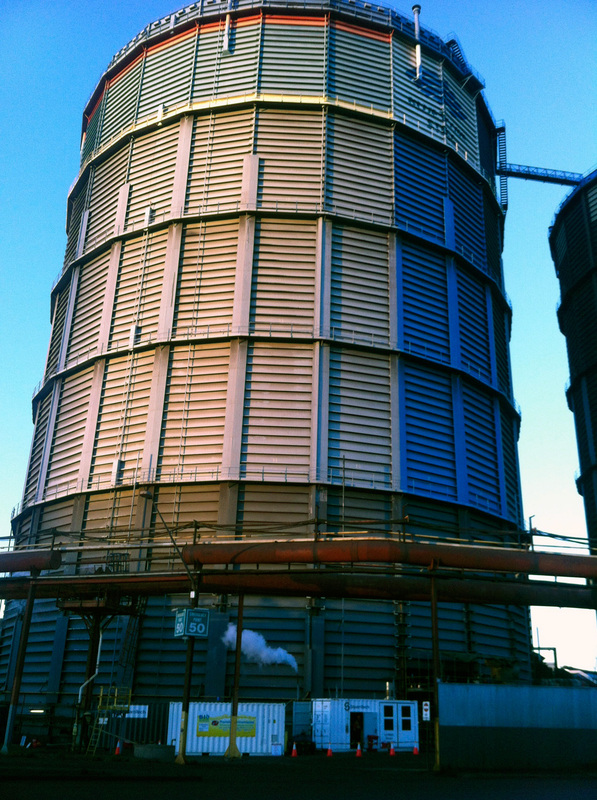 When Bluescope needed to repair a piston in their Port Kembla Steel Mill, they were faced with a massive problem. The piston used a thick layer of coal tar as a lubricant, which had to be removed before any welding could take place. 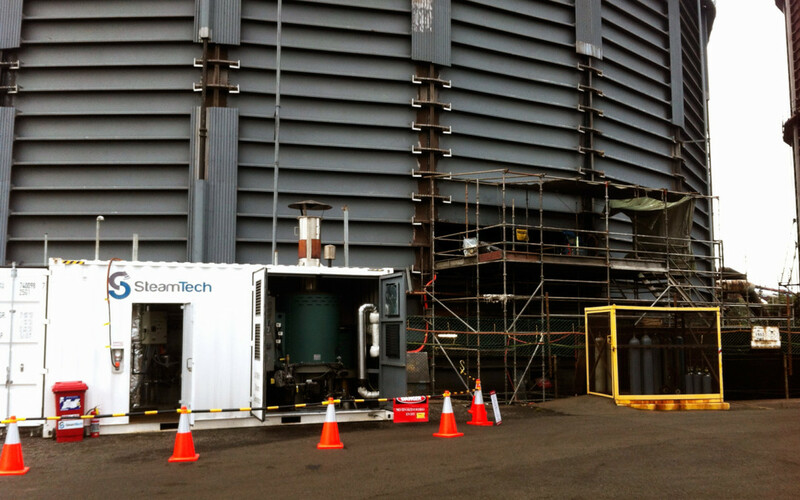 That’s when someone in the industry recommended SteamTech – a specialist company in steam cleaning and decontamination work predominantly within the Oil and Gas industry in NZ. Steamtech were called, and the key executive flew to Wollongong to get a first-hand look at the problem. After an initial look at the piston, Steamtech advised that they would have to carry out testing to establish the optimum conditions, and calibrate their equipment and methodologies accordingly. To do this they took a sample of the steel covered in coal tar back to NZ where they recreated the conditions needed to remove the tar. This involved building a model of the environment they would face inside the Bluescope plant. After consultation with the American manufacturers of their steam generators, they tested the performance of their equipment at different temperatures and pressures. And after another trip to Australia for more samples, the optimum conditions were established. Having worked out how to remove the coal tar, they had to scale up their solution. They needed a much larger boiler to service multiple steam-guns. They had to ship equipment and operators to Australia ready to tackle the massive piston. Barely anyone would have realized the complexity of the mission, but for the folks at Steamtech, it was just another day at the office. 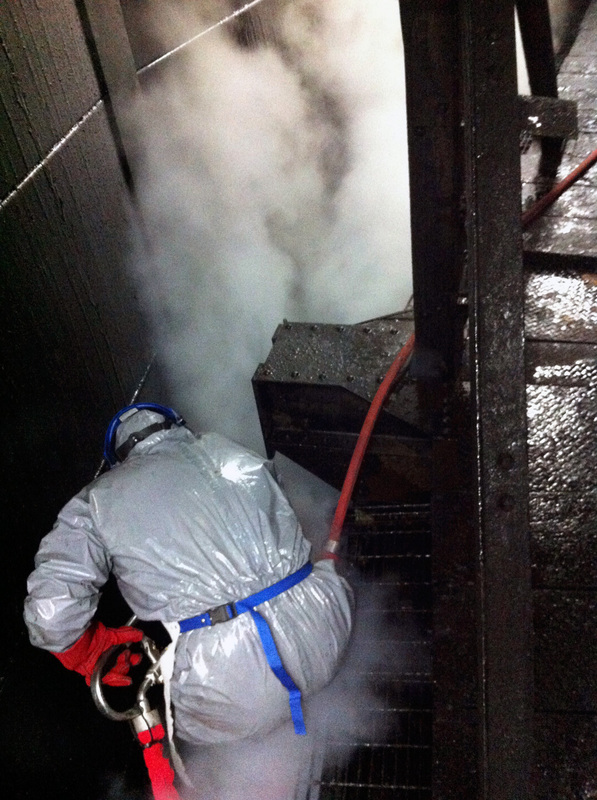 Founded in the 70’s Steamtech specialise in Petrochemical plant decontamination and degassing in the oil, gas and chemical industries.